Small and medium sized enterprises are often cited as the major driver of economies and a force in job creation, but they still have difficulty securing proper financing to prosper. The global financial crisis coupled with higher regulation and capital costs for loans to SMEs, has made it even more difficult. 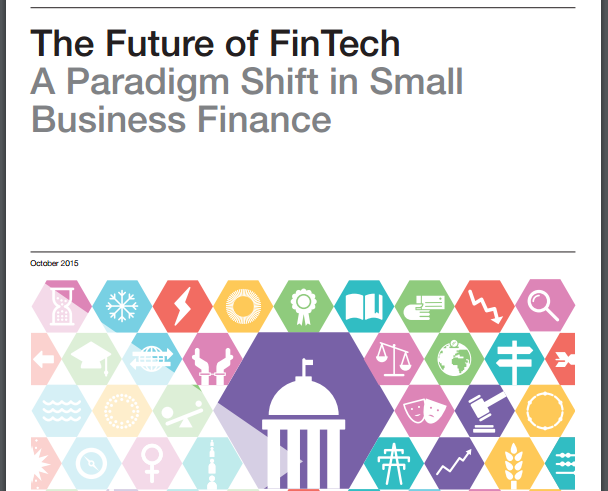 However, this has also created a plethora of disruptors in the FinTech area (“FinTech”, a contraction of “finance” and “technology”) who, with their innovative ways to originate, assess credit risk and fund SME loans, have provided alternative ways for SMEs to secure funding for their growth. In these new circumstances, many industry leaders are attempting to articulate a core purpose and sustainable strategy for their organizations which can make the most of the emerging opportunities facing the industry. But developing viable strategy remains a challenge. 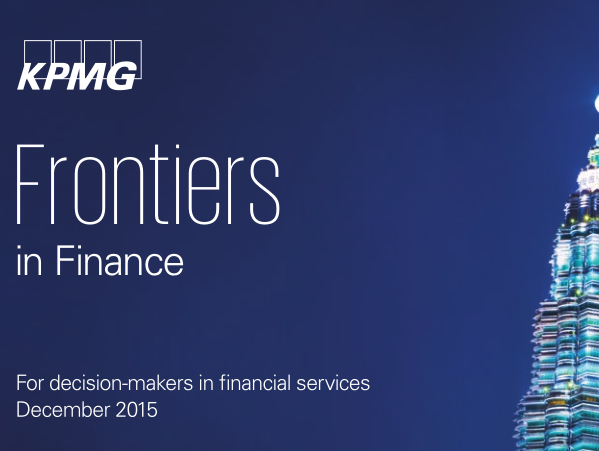 So the articles in this edition of Frontiers in Finance explore the themes of change, regulation and strategic challenge. Jeremy Anderson’s Chairman’s message directly addresses the twin forces of innovation and regulation which are reshaping the industry. 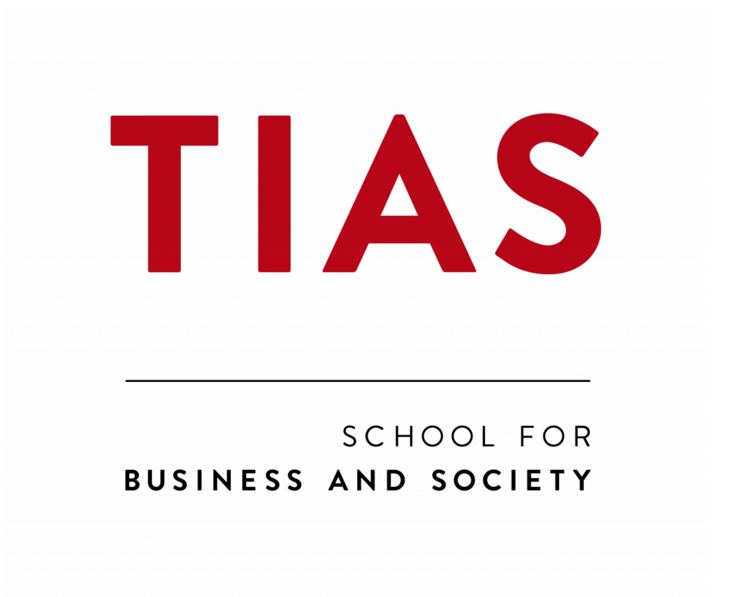 Finance is doing things that it never could before thanks to digital technologies. End-to-end multi-dimensional data access is enabling total visibility into both enterprise and customer data. 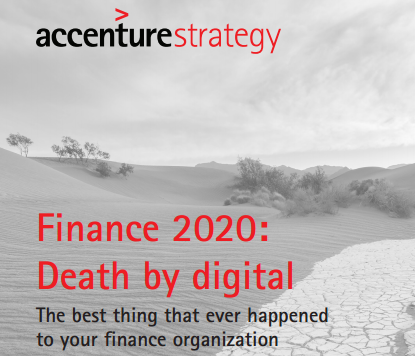 The finance organization will evolve from an expense control, spreadsheet-driven accounting and reporting center, into a predictive analytics powerhouse that creates business value However, digital is killing your finance organization as you know it. But there is no reason to mourn the loss. Accenture analysis shows that by 2020, cross-functional integrated teams will deliver 80 percent of traditional finance services. Staff productivity will increase by two to three times. As a bonus, costs will decline by 40 percent. 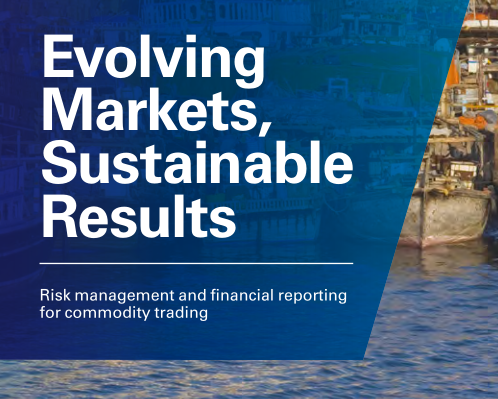 Excellent article from KPMG into the world of commodities while highlighting accounting aspects as well as business risks. Trading commodities has been the foundation of human economic activity through the ages, fundamental for our survival as individuals and fundamental for the sustainability of our economic and social systems. It is understandable that the attention and interest of civil society in the way we manage these important resources is increasing.